Aiming at developing a simple and efficient collision detection method to support the wandering in equipment deploy scene in land reclamation area of mining dump. 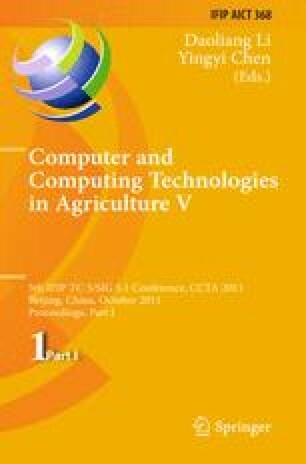 This paper presents an efficient algorithm for collision detection in the waste dump land reclamation equipment deploy scene using a bounding volume nestification which consists of an oriented bounding boxes (OBBs) enhanced with axially aligned bounding boxes (AABBs). This approach combines the compactness of OBBs and the simplicity of AABBs. The majority of distant objects are separated using the simpler AABB tests. The remaining objects are in close proximity, where OBBs test is needed to detect. Implementation results show that our algorithm achieves considerable speedup in most cases.